The strike continues. 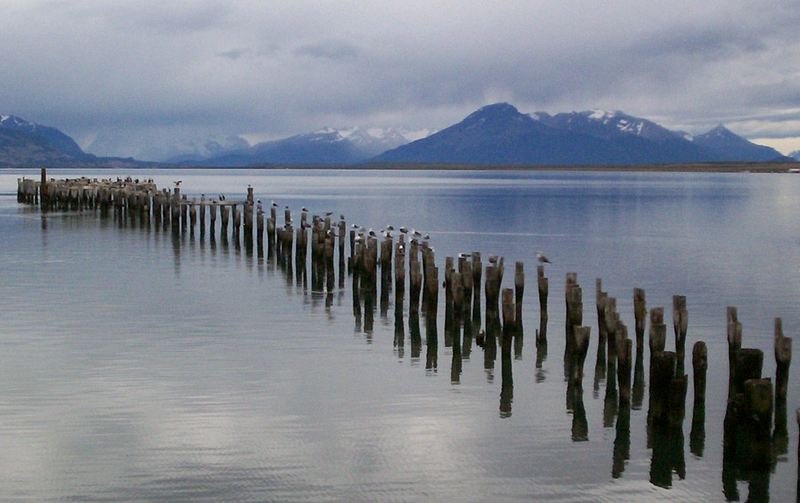 Nothing is going in or out from Chilean Patagonia. The food shortage gets worse, the bar has run out of peanuts. Wednesday night there was black smoke over the city from burning tyres. Thursday night there were 4-6 fires. We passed one checkpoint, burning tyres and a car blocked half the road. We were let past, maybe they knew our driver. 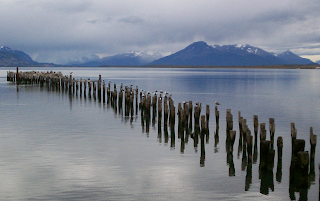 I am very appreciative of your Puerto Natales Blog. My own daughter and her husband are stuck there and our only intimations are by brief text messages. Your blog supplies the colour to the situation and my wife and my self are most appreciative. Please keep blogging. We hope that that you too shall soon have your freedom of movement restored. Justin K.
thanks, we are now back in argentina so i will have nothing to add first hand, but will blog anything i hear from those returning from chile. so far the mood has been friendly and safe. the only aggressive behaviour i have heard is when tourists try to force their way out, eg stoning of the windows of a bus. Situation for Patagonian Chilenens is not difficult. Being isolate from the rest of the country, they have to cross to Argentina to go to Santiago since there is not any national highway to get to that region. I have visited that region a holiday that I rent apartment in buenos aires and I rented a car to go everywhere in Argentina and crossed to Chile. It is unbelievable beautiful Chile, but I totally understand population anger.